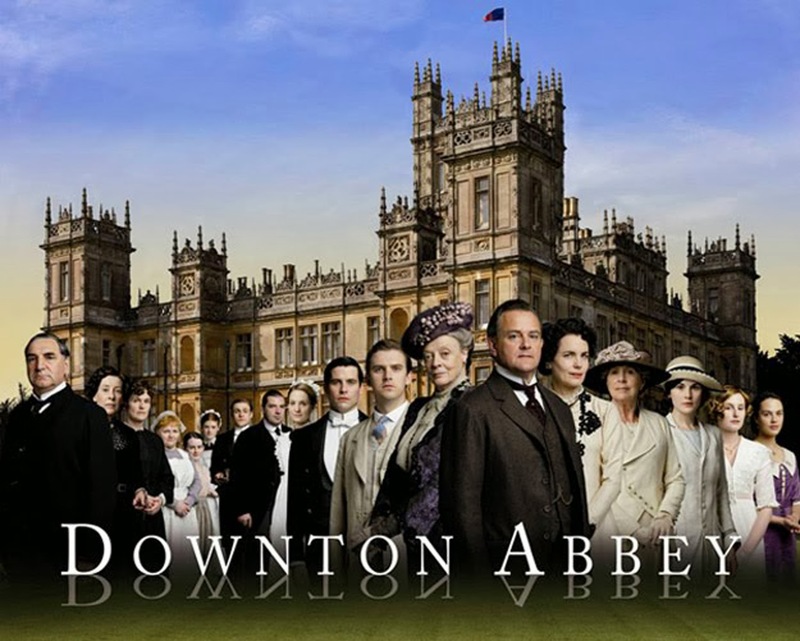 Did anybody else think that last Sunday's DOWNTON ABBEY edition was discombobulated? 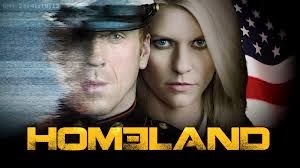 And were you weirded out about last season's ending of HOMELAND -- and did it make you feel as if it is OVER? 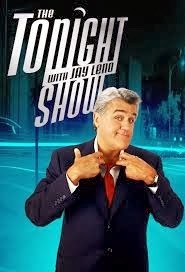 And is anybody else sad that Jay Leno is OVER soon on THE TONIGHT SHOW? 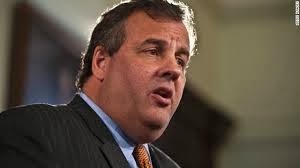 And what about Chris Christie and the 'bridge flap'? Do you believe him? I think it is a TREMENDOUS RELIEF that we have the Bible... and God's truth. I'm so glad I settled down in that TRUTH.